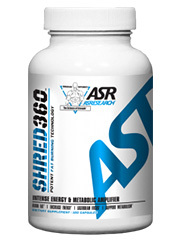 Jacked Up Review (UPDATED 2019)- Does This Product Really Work? Jacked Up Review – Does This Product Really Work? 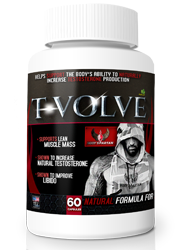 Despite an FDA ban going back to 2004, Jacked Up markets itself as a product with ephedra in it. 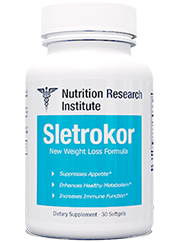 It’s with this, along with other stimulants, that users are claimed to have their metabolism and energy levels raised, making weight loss inevitable. But is it really a good idea to combine so many stimulants at once? One of which, by the way, isn’t supposed to even be available for use in the United States? Does that make this product potentially dangerous? We decided to find out. Jacked Up is manufactured by the New Haven, Connecticut based Sports One. 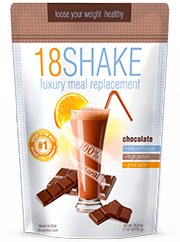 Sports One products were not available for a time, but now they have returned to the market. The products that this company are known to provide fall mainly into the weight loss and fitness areas, and are known for their inclusion of ephedra. Jacked Up does not have an official website, but can be purchased from a variety of third party retailers, some of which include Illpumpyouup.com and Americannutrition.com. Contained within Jacked Up are boost metabolism and energy levels, while at the same time suppressing appetite. It does this through a combination of stimulants, such as ephedra (ma huang leaves), synephrine, caffeine and yohimbine. These ingredients help thermogenesis start, which boosts the metabolism. 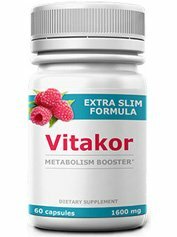 To get results, users are instructed to take one serving of two capsules 1-2 times a day, with a lower calorie diet and exercise getting better results. Despite it seeming easy enough to follow to get results, not everyone saw the results as typical, with one user reporting that he did not lose much weight at all. Jacked Up contains in it many powerful stimulants, as well an appetite suppressor and various other ingredients that are meant to help with the digestive process. It should be noted that Jacked Up contains ephedra, a substance that has been banned for the adverse effects it may cause. Most of the ingredients in this product are all natural. 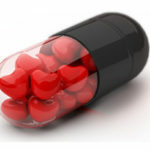 If you are more interested in diet pills that are 100% natural, check out the top 10 list. 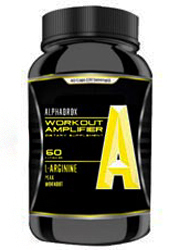 Caffeine anhydrous: A powdered form of caffeine that is meant to boost both metabolism and overall energy. Ma huang extract leaves: Also known as ephedra, this ingredient has been known for the potentially dangerous adverse effects it may cause. Hoodia gordonii: Popularly known as an appetite suppressant, there is a lack of clinical evidence to back up this claim. White willow bark: Similar to aspirin, this ingredient has been used as treatment for headaches, gout, arthritis and muscle pain. Bitter orange: Also known as synephrine, this ingredient is also known to treat gastrointestinal ailments. 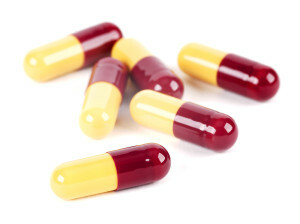 When taken with other stimulants for weight loss reasons, this ingredient has the potential to cause several adverse effects such as fainting, high blood pressure, heart attack and stroke. Yohimbine extract: Known to help improve physical performance, it is also known to help regulate cholesterol levels and as a treatment for chest pains and fatigue. Known to make caffeine more potent. Guta kola: Used in traditional Chinese medicine, this ingredient has been known to help with a variety of ailments, such as depression, diarrhea, stomach pains and blood clots in the legs to name a few. Alpha-lipoic acid: An antioxidant that is known to help treat heart and blood vessel disorders, as well as memory loss and diabetes. Acetyl-L-carnitine: An amino acid that has been used to help treat alcoholism, as well as poor blood flow to the brain and cataracts. Synthetic 99% guggulsterones Z&E: Known to be used in weight loss products, this ingredient also helps lower cholesterol levels. This product may cause adverse effects that are related to stimulants, which include: Jitteriness, insomnia, palpitations, nervousness and paranoia to name a few. When caffeine, ephedra and yohimbine are combined, adverse effects have included high blood pressure, heart attack and stroke. 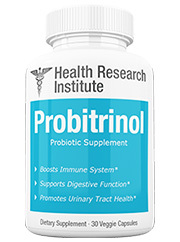 The makers of this product also recommend that if you have a pre-existing health condition such as seizures, heart problems, depression, difficulty urinating, enlarged prostate, high blood pressure, diabetes, frequent headaches or thyroid disease, to first contact a doctor before using this product. 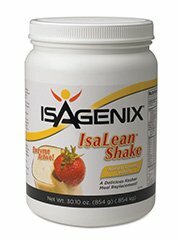 On Illpumpyouup.com Jacked Up can be purchased for $25.95, which is fairly cheap in the weight loss pill world. 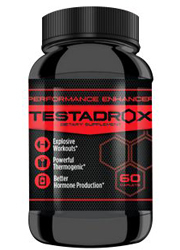 Jacked Up contains a lot of powerful stimulants that may cause some potentially dangerous side effects to it’s users. 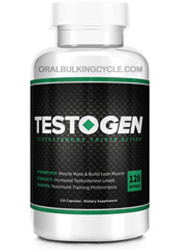 It’s known in the body building world that to combine caffeine, yohimbine and ephedrine may cause high blood pressure, heart attack and stroke. 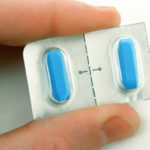 Ephedrine is very similar to ephedra, and now combine that with bitter orange and the stimulant effect is even greater! Ephedra itself has also been banned by the FDA, so a product claiming to have it is questionable off the bat, especially because the ban happened over 10 years ago. The maker of this product, Sports One, is also somewhat of a mystery. It’s products are featured on various websites, but at the same time the company does not have it’s own website. As we have seen with other diet pill companies, when it’s hard to find information on them, it’s usually because they have something to hide. The use of so many powerful stimulants is a cause for concern for us, especially since one of these ingredients is ephedra. If the FDA had banned this ingredient in the past over safety concerns, why would things have changed now? 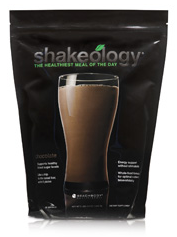 With so many stimulants within it, this product is definitely (and quite literally) not for the faint of heart. Ephedra, bitter orange and yohimbine are all known to be powerful on their own, but when included together the effect can only be that much greater. 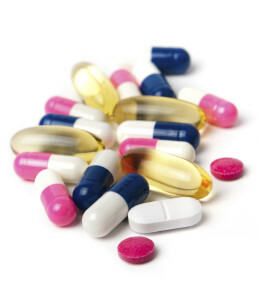 There are other diet pills available that aren’t so heavy on stimulant use that may be even more effective. You don’t need to use banned substances to see results in weight loss when there are many alternatives that are perfectly legal. Whats better than Jacked Up?